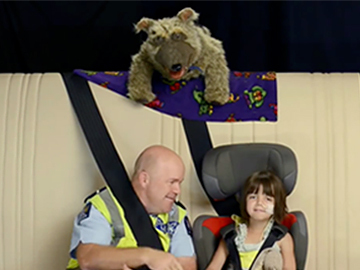 Bryan the policeman and his talking canine friend Bobby manage to pull together an impressive team for this short and sweet musical safety message, about the positives of wearing a seatbelt. Joining a bunch of cute Auckland kids are TV personalities, sports stars and a burping pirate called Festus McBoyle. 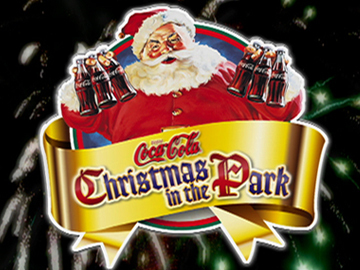 Among the crew are three Breakfast presenters, Go Girl actor Bronwyn Turei, shotputting champions Valerie Adams and Matthew Bloxham, and Counties Manukau central police commander Julia Lynch. 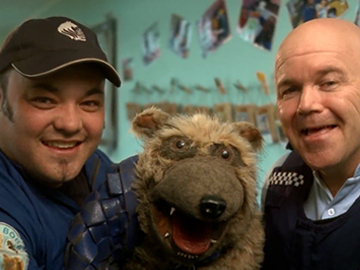 Aimed at teaching kids to stay safe and do the best for themselves and their communities, Bryan and Bobby offers a friendly face to the New Zealand Police. 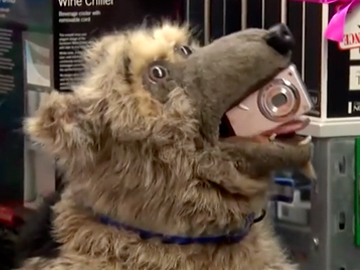 In this episode Senior Constable Bryan Ward talks to Bobby, his talking pup partner, about the importance of serial numbers and keeping a record of them. With jokes a plenty, often about Bobby’s insatiable appetite, the show keeps things friendly and accessible. 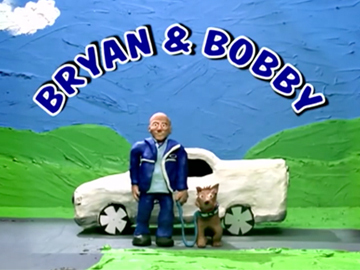 Bryan and Bobby have toured schools to promote the SNAP programme, which allows details of assets to be stored online. 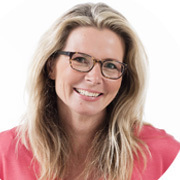 Children's TV veteran Suzy Cato produces. A foundation TV3 programme in 1989, The Early Bird Show was devised by What Now? founder Rex Simpson and followed that show’s formula in its mix of overseas cartoons and locally made inserts. 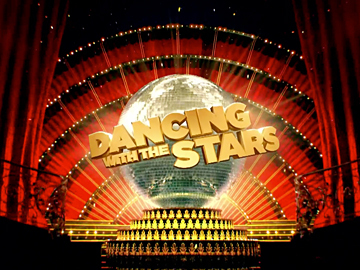 Originally broadcast Monday to Friday from 7-9am, it moved to Saturday and Sunday mornings when TV3 dropped weekday morning programming in February 1990. 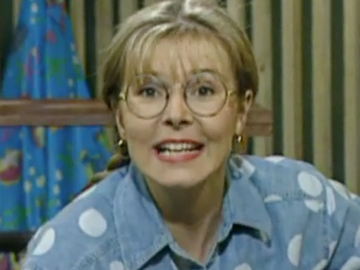 The original puppet line-up of Russell Rooster, Kiri Kea, Dawn Chorus and Quack-ups was given a human presence in the form of Suzy Cato from mid-1990 and she remained with the show until it ended in early 1993.